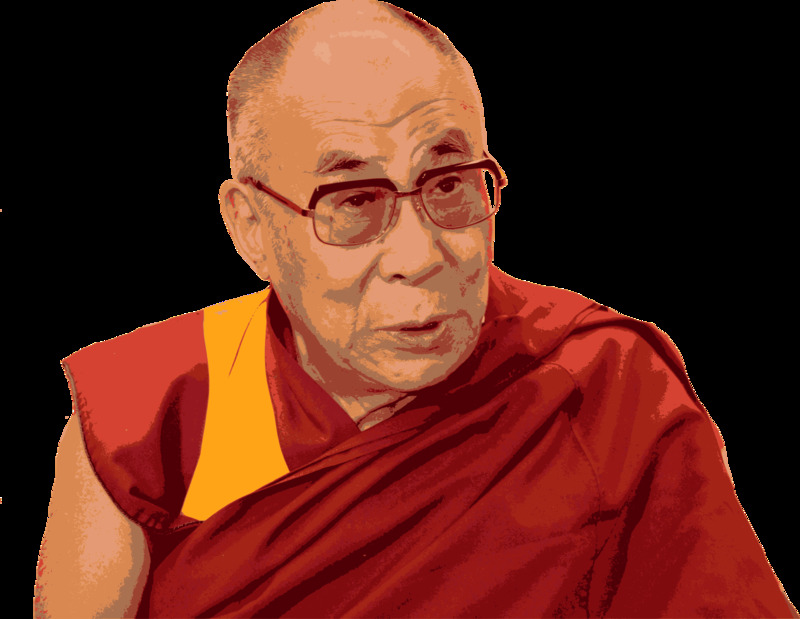 The 14th Dalai Lama, Tenzin Gyatso, celebrated his 83th birthday on 6 July 2018. The birthday of the spiritual leader of the Tibetan people is a day of symbolic importance for the Tibetan community. In order to discourage celebrations and spread fear, the Chinese government has deployed heavy military in northwest China. Tibetans who want to celebrate this day by standing up for their cultural and religious rights are often labelled as ‘separatists’ by official government discourse.